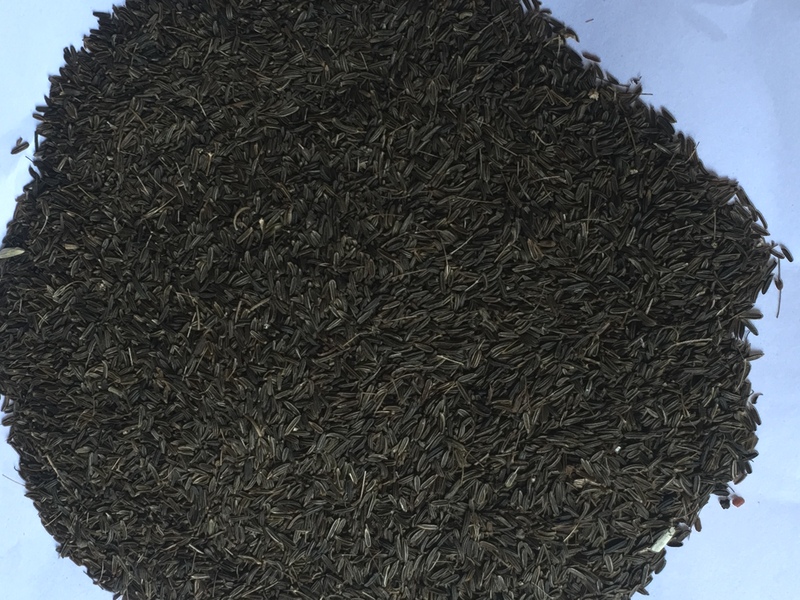 The plant grows wild in the higher reaches of Himachal Pradesh. 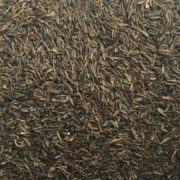 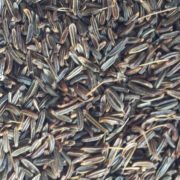 The black cumin seed is used for cooking, as a medicine and it has incredible healing properties (used as an ingredient in various ayurvedic preparations). 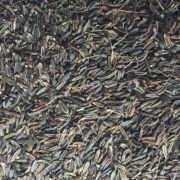 The black cumin seed is about 3 mm long. 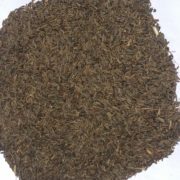 Kala jeera is used in dishes because of its exotic flavour. Seed can be added to almost any dish to add aroma and nutritional value. 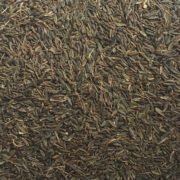 The seeds have an anise-like flavor and aroma. 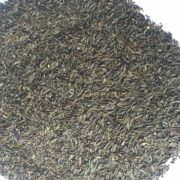 It is often confused with jeera (regular cumin) and kalonji. Black cumin is not something that you will typically find in every grocery store in the India.